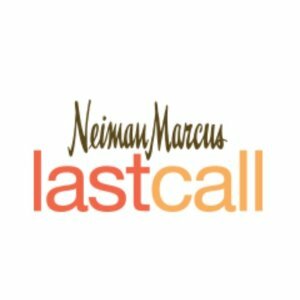 Neiman Marcus Last Call offers an extra 50% off one items. Must click through Dealmoon link to get offer code. Deal ends 1/26 at 9am EST.